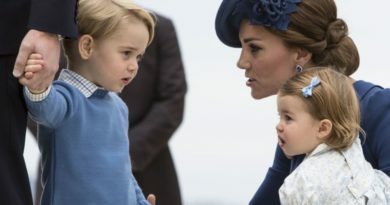 Duchess Kate always ensures her kids George, Charlotte and Louis are dressed well when out in public. The doting mother has a certain type of preference. 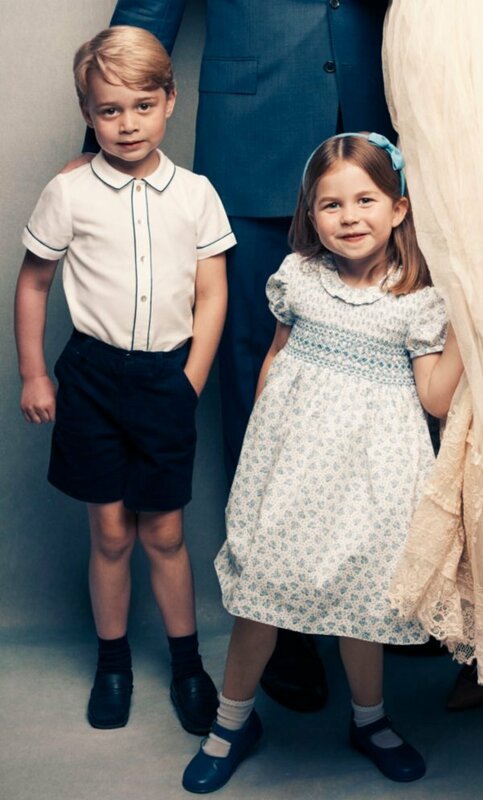 Prince George is always wearing shorts. 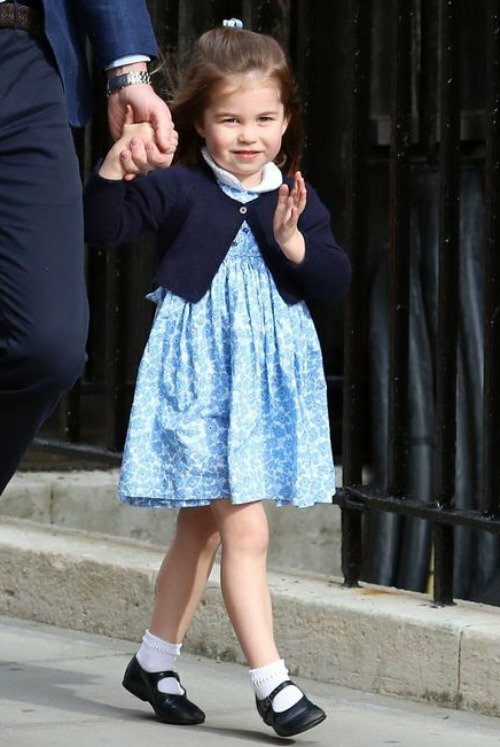 Princess Charlotte always wears a dress, with cute socks or tights. Well we know that Prince George isn’t allowed to wear pants. 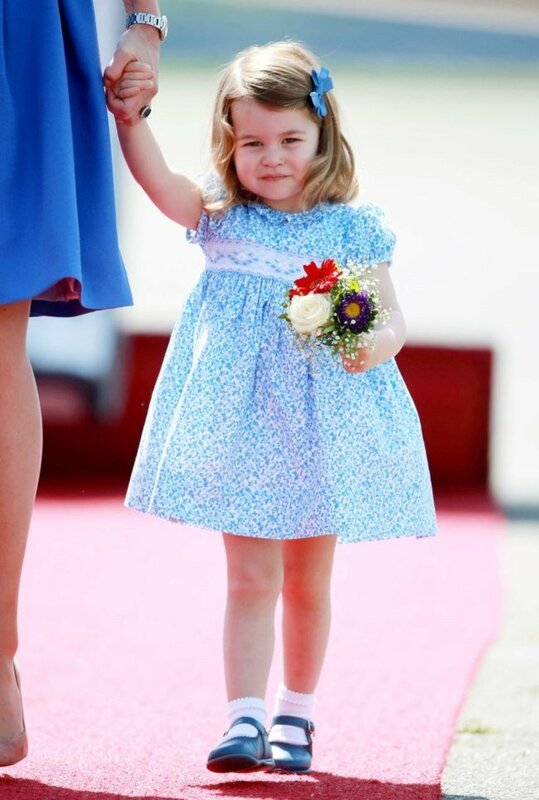 And now apparently his younger sister Princess Charlotte also has to abide by royal style rules. 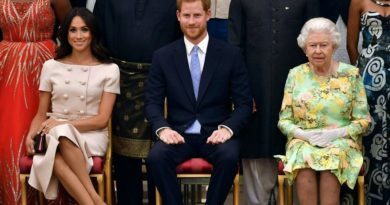 We haven’t seen the little princess wearing a pair of trousers on engagements. And you must be asking why she is always sporting dresses? Apparently the reason has much more to do with Kate Middleton’s personal preference than actual royal protocol. 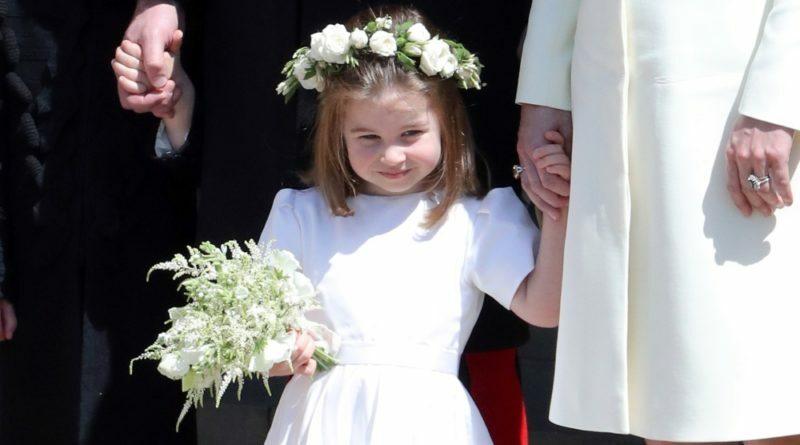 Kidswear designer Rachel Riley, who dresses George, has shared a well-informed theory as to why Princess Charlotte is always wearing dresses. 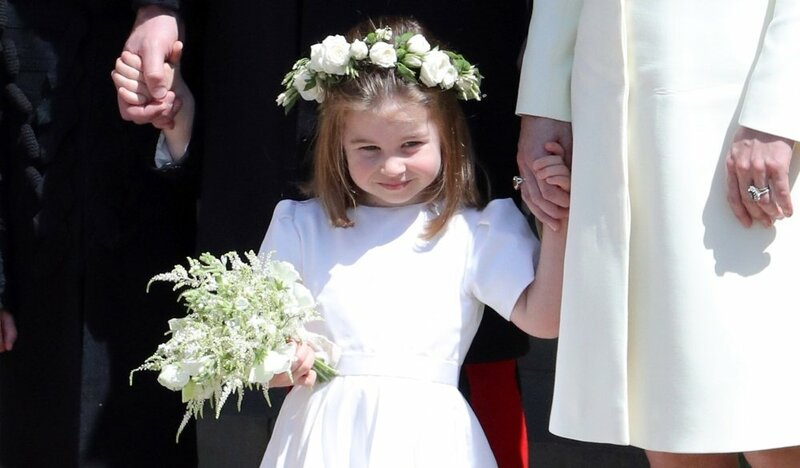 She claims the Duchess of Cambridge chooses to put her daughter in traditional dresses so the photos of her don’t date. Still it is likely the young princess wears comfortable trousers in private. Unlike Charlotte, there is a very official reason why George never wears pants. Even during the winter. William Hanson, an etiquette expert, also said the tradition is very classed. “Trousers are for older boys and men, whereas shorts on young boys is one of those silent class markers that we have in England,” he told Harper’s Bazaar UK. “This is, historically, perhaps due to the practice of ‘breeching’, which dates back to the sixteenth century.